Amidst recent drama from the set of Fox’s Lethal Weapon involving Clayne Crawford, the network has opted to not renew the actor’s contract. 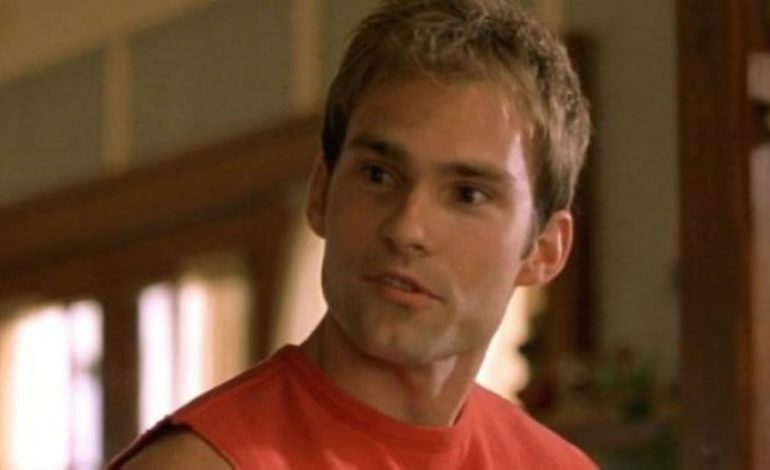 They announced today that Seann William Scott (American Pie) has been signed as his replacement. The announcement was made in connection with the series renewal for a third season. This comes a day before Fox is ready to announce it’s 2018 Fall lineup. Lethal Weapon has been one of the highest rated dramas for the network and appeared to be a no-brainer renewal until Crawford’s outbursts. Several actors took to Twitter voicing their support for Crawford and disappointment with the network’s decision. The actor graciously acknowledged the outpouring of support. Reportedly other actors were approached within the last few weeks regarding the role with Scott coming out on top. This will be his first foray into network television. Scott is best known for roles in American Pie and the recent Super Troopers 2. Lethal Weapon is based on the movie franchise of the same name. It also stars Wayans, Keesha Sharp, Jordana Brewster, and Chandler Kinney.